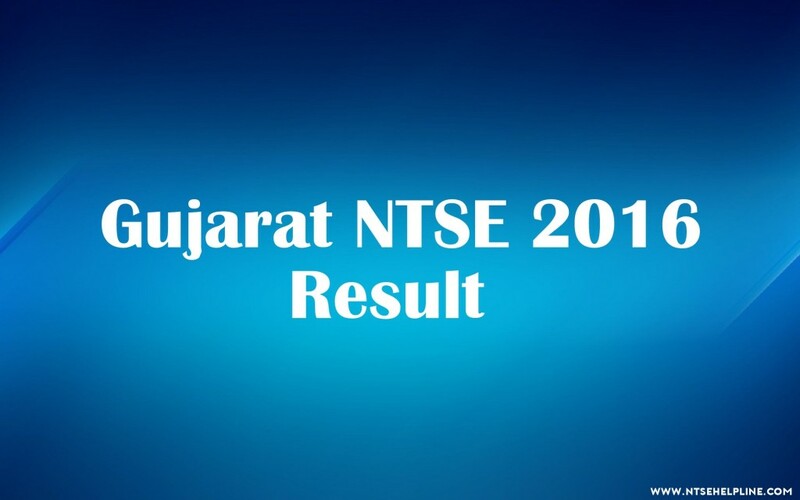 Gujarat NTSE 2018 Result has been announced for the exam held on 5th November 2017. 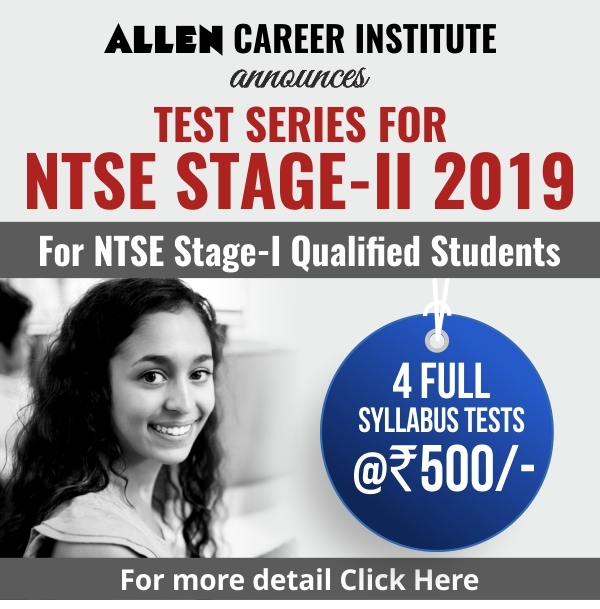 Qualified Candidates of Gujarat NTSE now will be eligible for the NTSE Stage-2 Final Exam. 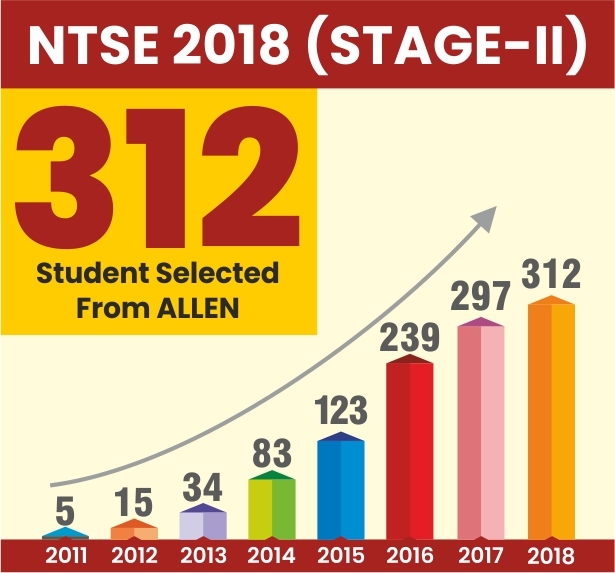 Final NTSE Stage-II Exam will be held on 13th May 2018 (Sunday). Last Date of Application Submission : 30 August 2017. Eligibility : Any students studying in class 10th for the given year 2017-18. The application form will be available on sebexam.org website between 20th August 2016 to 20th September 2016. The application forms will be filled in online. Eligibility – Any students studying in class 10th for the given year 2016-17. Both English & Gujarati medium. The candidates will have to register online between 20th August to 20th September 2016. (before 3 pm) on website www.sebexam.org. You will see an application format as soon as you click on “Apply now”. Please fill up all the details asked for. “Application no.” will be generated. Now upload your photo & signature. Photograph & signature should be in JPG format (10 kb). Now click on Confirm application & type your application no. & birth date. If you want to make any correction or any change click on “Edit Application”. Please take print out of Application form as well as Fee Challan. With the help of this fee Challan slip you can pay fee from any computerized Indian post office. Principal signature and school seal are mandatory on application forms, and then they are to be submit to DEO office. The students of class 11th & 12th will get monthly scholarship of 1250 Rs. The students of class Graduate & Post Graduate will get monthly scholarship of 2000Rs. In Ph.D the students will get scholarship accordingly rules of UGC. State Board of Examination, Gandhinagar has announced the result of Gujarat state talent search exam 2016. 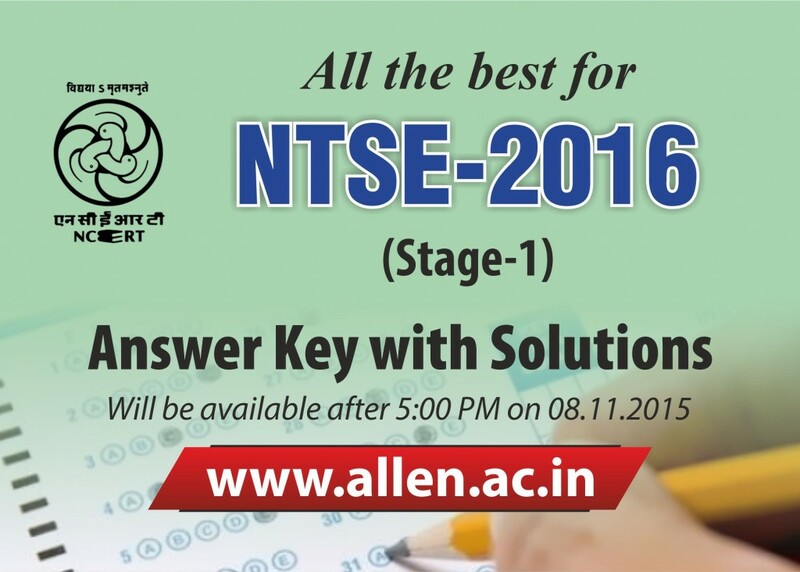 Gujarat NTSE exam was conducted on 8th November, 2016. 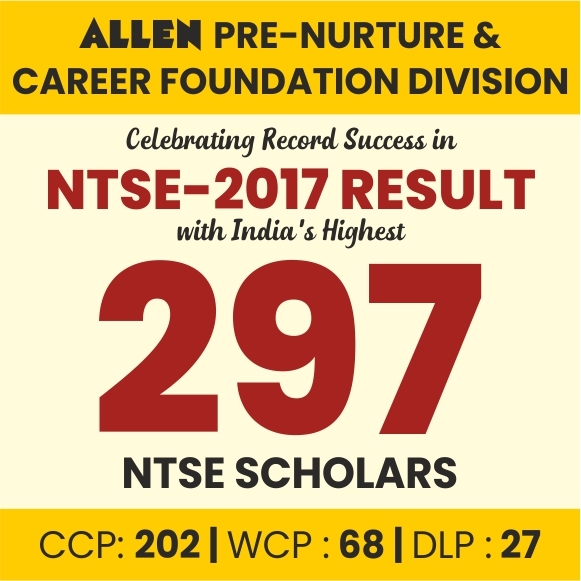 Total 179 candidates have been cleared Gujarat NTSE exam stage 1 successfully and now ready to appear in NTSE stage 2 exam which will be organized by NCERT Delhi on 8th May 2016.